Vancouver-based International Battery Metals (CSE: IBAT) announced today that it is going to work with U.S. engineering firm Impact Technology Development on the design and construction of its first proprietary mobile lithium extraction unit. By liaising with Impact’s chemists and chemical engineers, International Battery Metals expects to move ahead with the development and commercialization of its lithium recovery process from oil field brines. 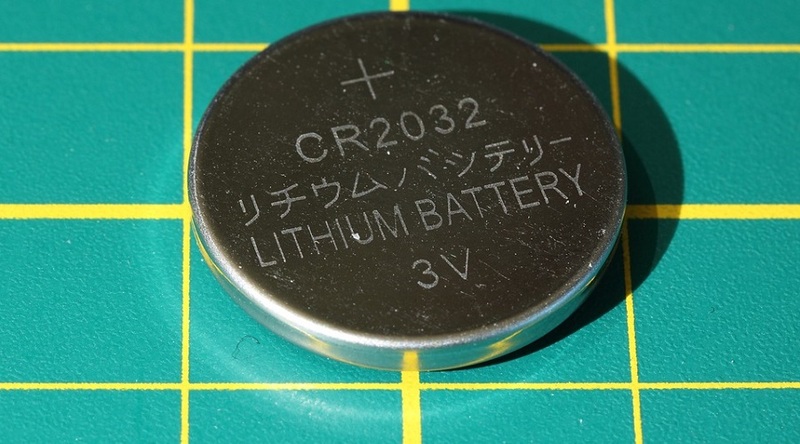 The Canadian tech company already filed patent protection at the U.S. Patent and Trademark Office to safeguard the rights of its in-house developed process to produce high purity lithium products that do not rely on electrolysis. According to its executive team, such a process is environmentally friendly, low-cost, and has the potential to produce the alkali metal at a much faster rate than the current industry standards. "This innovative technology will provide a new, untapped source of high-grade lithium for the rapidly growing world market,” Impact’s President, Mark Wilkinson, said in a media statement. In the companies’ view, the demand for lithium is only to rise in the coming years due to the growing needs of electric vehicles and power backup for grid systems and data systems. However, they do not see the supply growing at the same pace.